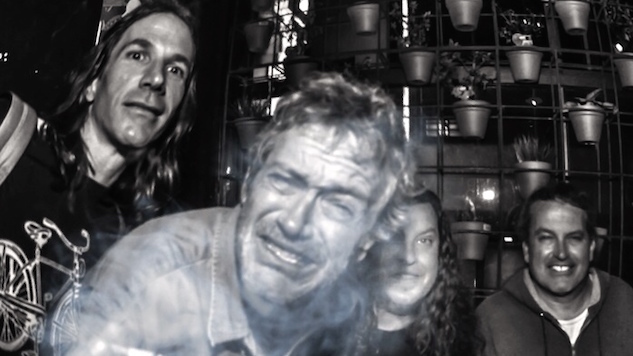 Post-punk rockers Meat Puppets haven’t released an album in a hot minute, since 2011’s Lollipop. But that doesn’t matter. The band, who first lurked up in alternative music circles in the mid-’80s, still occasionally tour—they’re actually playing two dates, one in Phoenix, Ariz., and one in California, later this month. The point is, though they’re not actively releasing music in 2018, Meat Puppets’ devoted fans haven’t gone anywhere. For those who’ve been with the band since the beginning (or, at least, the mid-’90s, when they attracted more mainstream attention), all of Meat Puppets’ greatest work is already out there. You can listen to Meat Puppets perform at New York City’s Tramps in 1995 via the Paste vault below. While you’re here, revisit our review of Meat Puppets’ Rise to Your Knees from allllll the way back in 2007 right here.